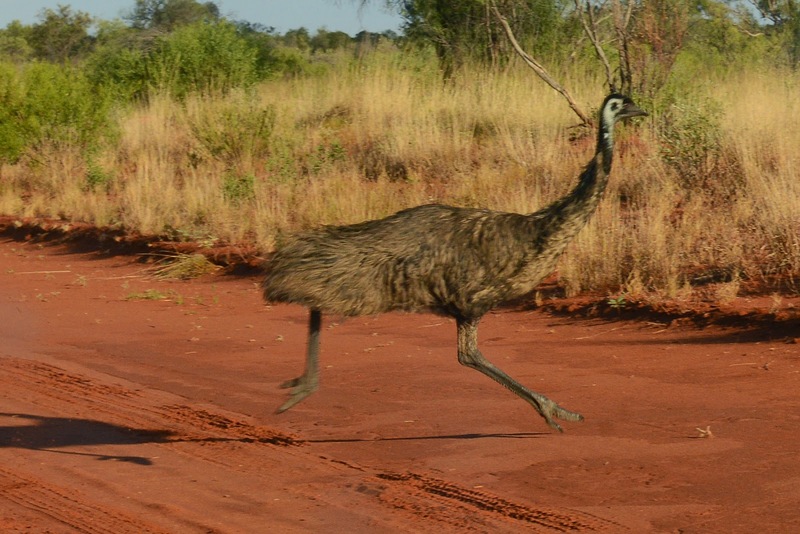 Why did this emu cross the road? I don't know, but he or she did it in FOUR incredible steps. Check out those prehistoric looking legs. SAT has gone bush, and confronted our “nomophobia” (ie fear of no mobile reception) head on. Turns out the bush has plenty more to offer than phone signal. Like an array of incredible wildlife. 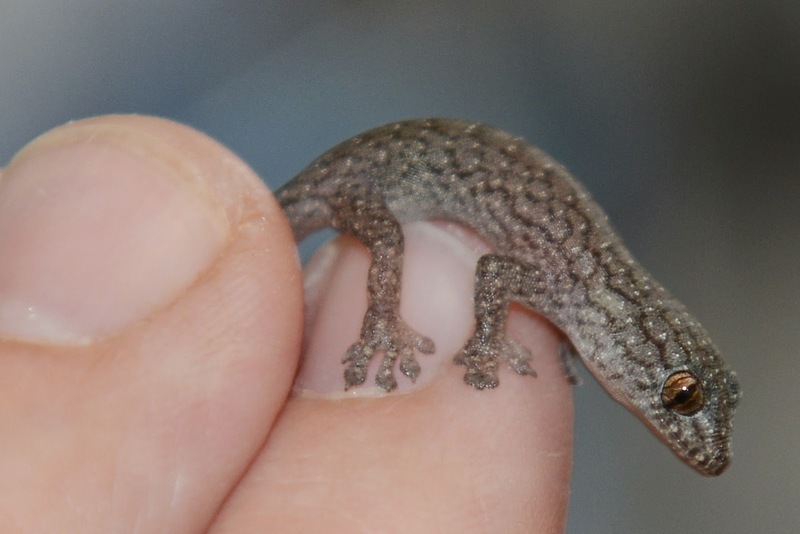 This little gecko was in the sink at our accommodation. 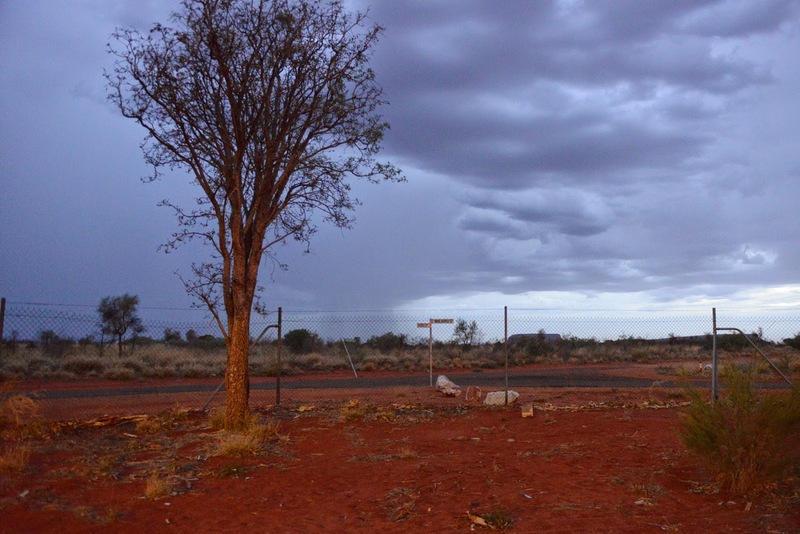 Its great when you can actually watch sheets of rain moving across the landscape. ...and ticks in spades. 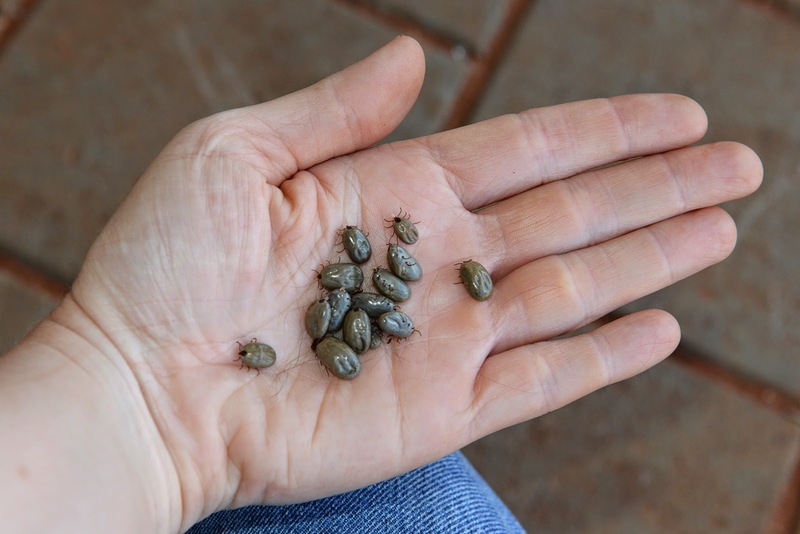 These little suckers were from one dog. Its about 10 per cent of the total population removed from this dog. They are being submitted to Professor Peter Irwin at Murdoch University for important research. Meantime the world kept spinning. Chris sent this beautiful link about a stray dog who joined a team on a 700km adventure race, thanks to a meatball. The team members did the right thing and took responsibility for the dog (and we hope also appropriate quarantine measures). Volunteer in your pyjamas? I love this idea. The Do Something Near You folks are promoting the concept of armchair/not-leaving-the-house volunteering to prove that a difference can be made with very little effort. · Five minutes to spare with a phone? Help the Red Cross by becoming a Telecross volunteer. Make daily phone calls to older Australians to check on their wellbeing. This helps them to live independently and remain connected to the community. · Are you an animal lover? Help scientists who study penguins in the coldest parts of the world by annotating their images of wildlife in Antarctica and the Southern Ocean. All from the comfort of your own home. · Are you a natural history buff? You can assist the Australian Museum by transcribing specimen labels, field notes and diaries. This helps to unlock the hidden knowledge in their vast collections. And it can all be done via computer. · Want to help people in developing countries? You can assist theUnited Nations with their work in developing countries. If you have skills in writing, editing, design, research or translation, then the UN wants you as a virtual volunteer. · Are you a bibliophile? You can help the State Library of WA by volunteering to transcribe 70,000 hand-written WA Biographical Index (WABI) cards. No matter where you live in Australia you can give them a hand online. Check out http://www.dosomethingnearyou.com.au for more ideas…or do some volunteering in person. Just enter your postcode to find out what is going on near you.